With the arrival of Gen 4 in Pokemon GO, a handful of new evolutions have been added for existing pokemon. A whopping 22 pokemon from Gen 1, 2, and 3 get new evolutions in Gen 4, from the huge and powerful Rhyperior, to the cute and silly Togetic. 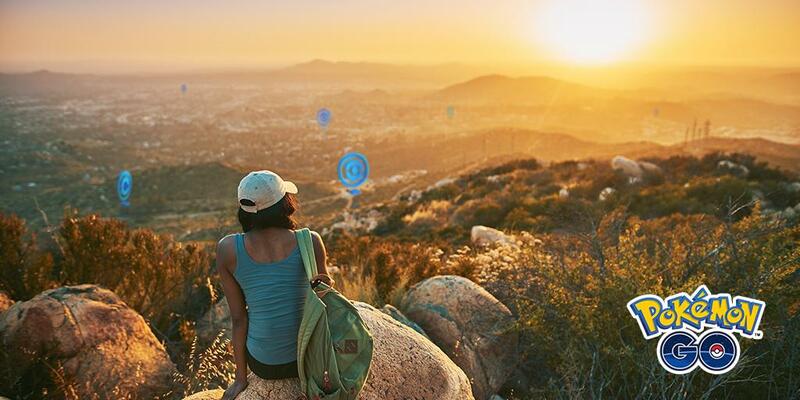 To make it a little easier for Pokemon GO players to pick up these new pokemon, Niantic has introduced a new item-the Sinnoh Stone. It allows you to instantly evolve a pokemon into its Gen 4 form. Sinnoh Stones aren't the easiest thing to get though, especially since you can't just head to the store to buy them. To help you get the Honchkrow of your dreams, we've put together this Pokemon GO Sinnoh Stone Guide. We'll lead you through getting a Sinnoh Stone, and then take a look at how to use it. For more on Pokemon GO, be sure to head over to our Pokemon GO Guides Hub. It's got links to all of our Pokemon GO Guides content. From info on the latest Pokemon GO events, to breakdowns of Raid bosses, we've got you covered. Unlike the majority of items in Pokemon GO, you cannot just head to the store or visit Pokestops to get a Sinnoh Stone. Instead, they are given out as rewards for completing Research Breakthroughs. Research Breakthroughs are completed by finishing 7 Research Tasks. Once you've done this, head to the research menu to claim your reward. You can keep earning Sinnoh Stones as long as you keep completing Research Breakthroughs, but given how time consuming this is, it will take a while before you've gotten all of the new gen 4 evolutions. Once you have a Sinnoh Stone from completing a Research Breakthrough, you'll want to think carefully about how you want to use it. Once you've made your choice, just select the pokemon you're evolving, and use the Sinnoh Stone to evolve it. You'll also need 100 candies per use of the Sinnoh Stone,so make sure you're stocked up. Are There Other Ways to Get the Sinnoh Stone? For now at least, the only confirmed way to get a Sinnoh Stone is by completing Research Breakthroughs. It does seem like there are more ways to do so though, according to Pokemon GO's Community manager over on Twitter. As you can see from the Tweet below, 'there will be more ways to get the Sinnoh Stone in the future'. If you've managed to pick one up via a different method, be sure to let us know in the comments below.